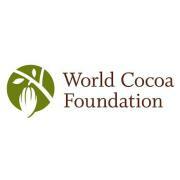 Developing public-private partnerships to increase cocoa farmers' incomes. The SUCCESS Alliance (Sustainable Cocoa Enterprise Solutions for Smallholders) is a partnership between public, private, and nonprofit organizations. 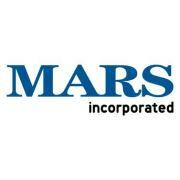 The alliance was implemented by ACDI/VOCA with funding and support from the from the U.S. Department of Agriculture (USDA), the U.S. Agency for International Development (USAID), the World Cocoa Foundation (WCF), and other international and local industry partners, including Mars Inc. In Indonesia, the alliance primarily focused on a participatory approach and farmer-led research, as well as farmer organization development.